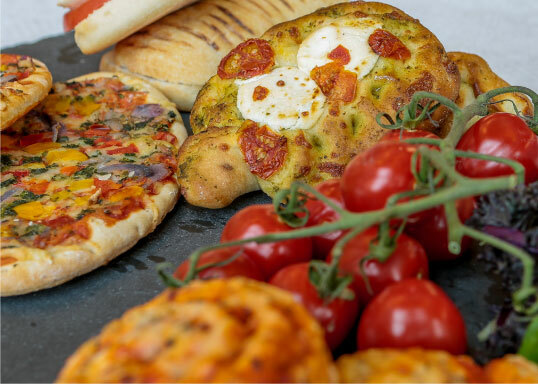 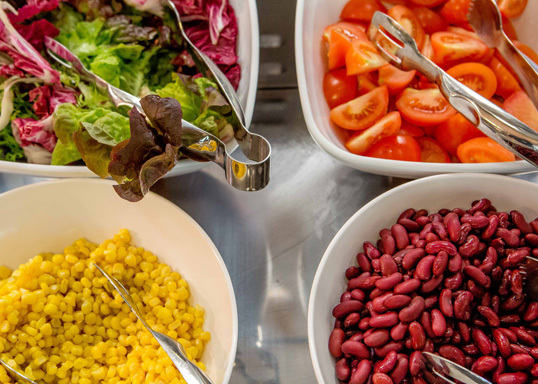 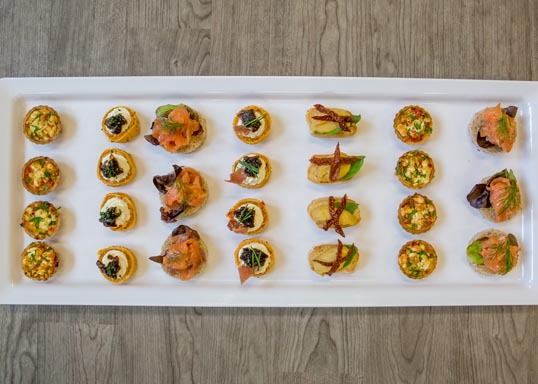 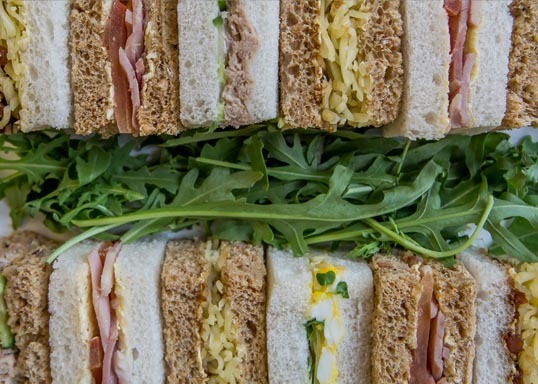 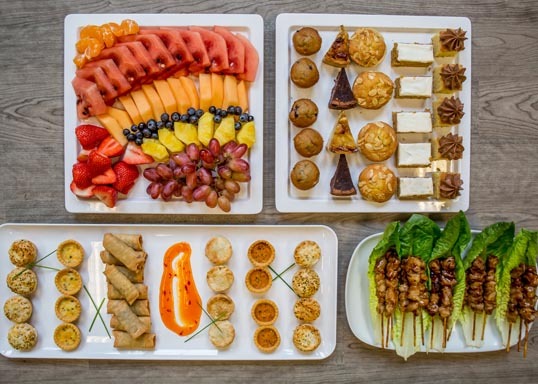 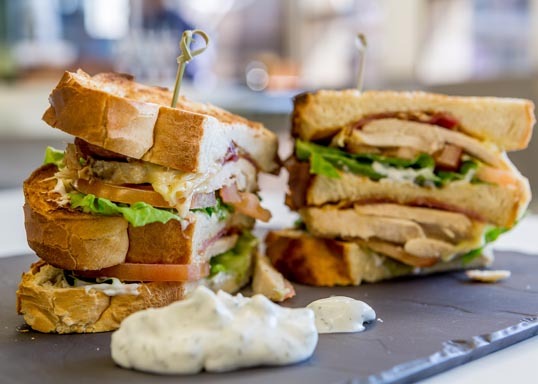 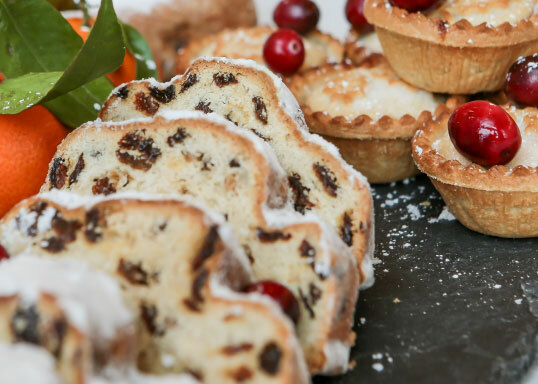 Using our extensive commercial experience, we operate bespoke business and industry catering services that ensure staff are well-catered for during the working day in an environment that helps promote well-being. 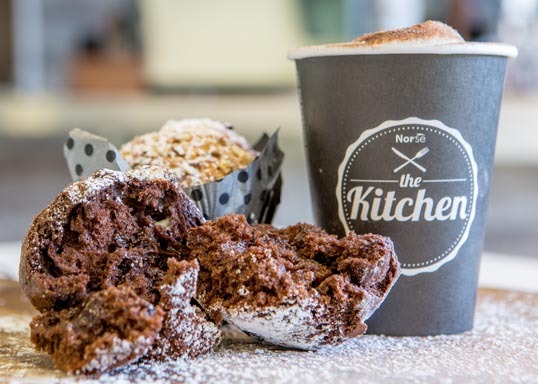 ‘The Kitchen’ incorporates modern and innovative food concepts that keep in line with market trends as well as combining traditional food, international dishes and healthy eating options. 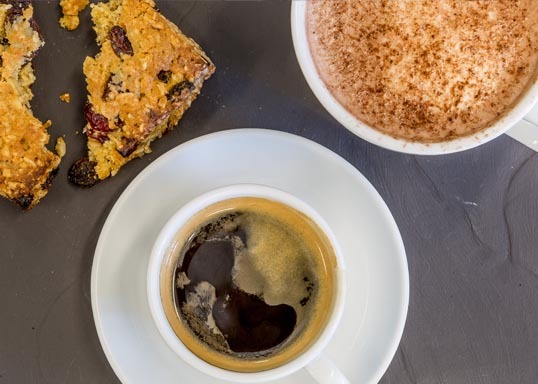 We also offer an extensive ‘grab and go’ range for staff with busy schedules and a traditional barista coffee offer to rival that of any high street coffee shop. 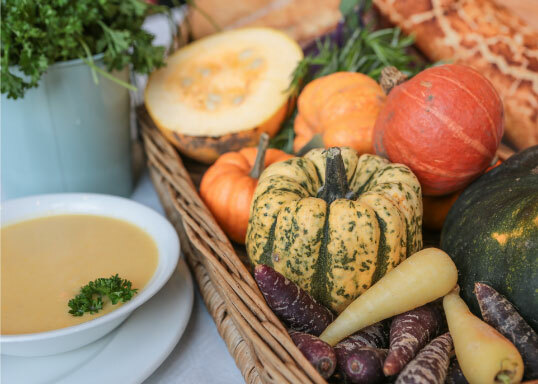 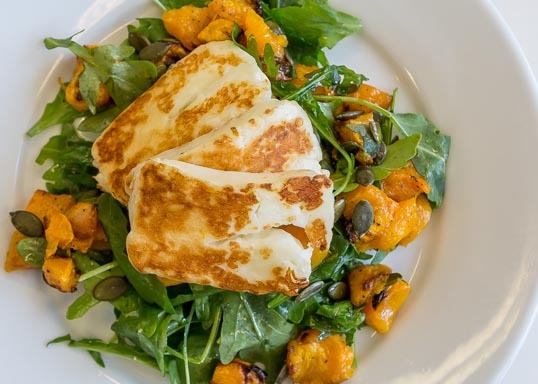 Our flexible menus are created by our teams of chefs using locally-sourced, seasonal and market-fresh produce. 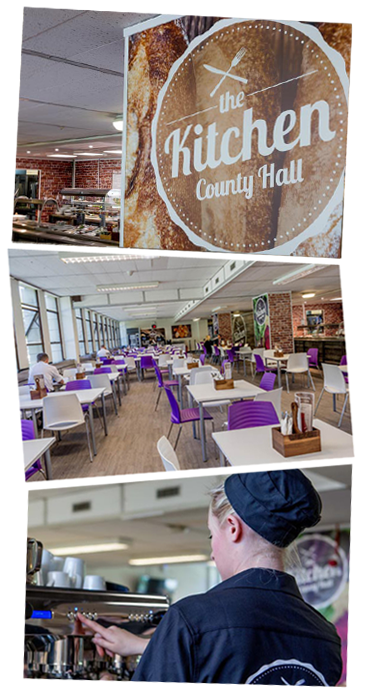 We can also provide catering for any type of event; training days, meetings, celebration evenings, exhibitions and open days. 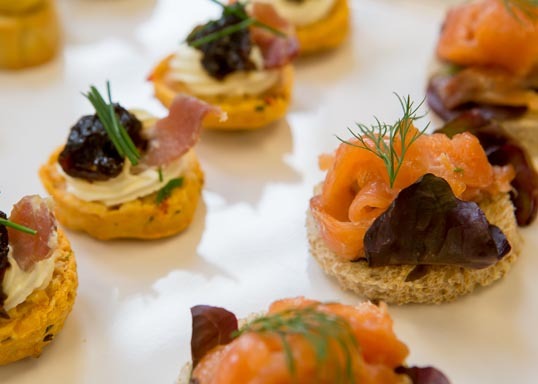 We have considerable experience in hospitality catering with members of our management team having worked for various prestigious Hotels and Conference Venues. 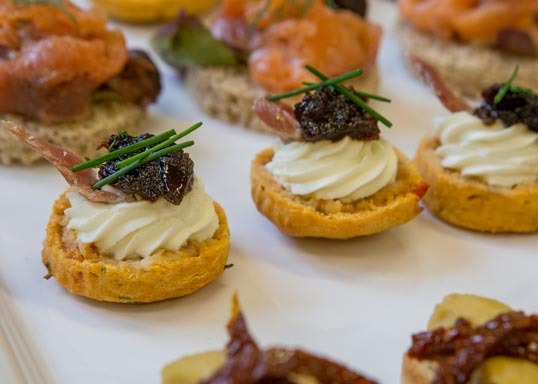 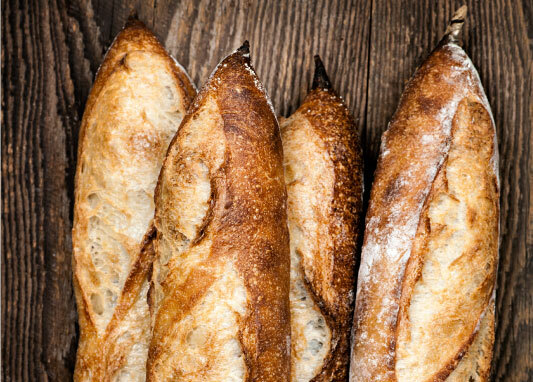 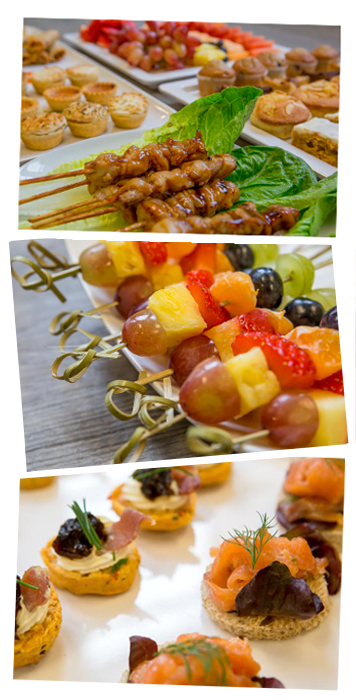 If you are interested in discussing your business’ catering requirements, please click here.